We have an alpaca herd and plenty of chickens and sheep that the public have the opportunity to meet. We will offer trailer rides throughout the day to learn about what goes into the daily running of a farm and look in our pig fattening units. 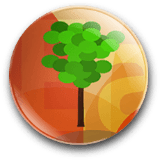 Guided and unguided nature walks will be ran throughout the day to experience the natural environment. We will have activities on throughout the day for children, competitions to get involved in and plenty of food and drink to tuck in to. 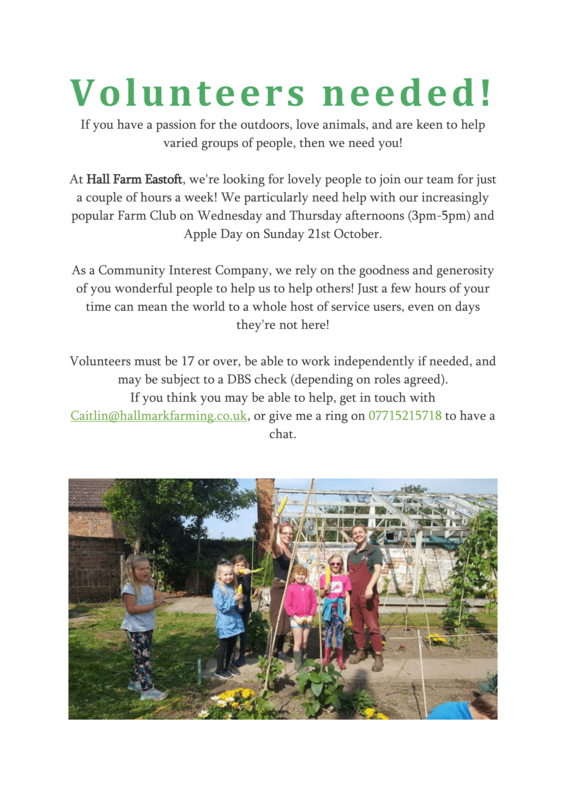 Hall Farm is a 580 acre farm that holds 2,000 pigs as well as a number of Alpacas and Chickens. We also have a variety of crops such as cereals, Sugar Beet and Potatoes. Other livestock: We have a small alpaca herd as well as chickens. (www.gwct.org.uk) which is where people need to book. The days costs £10 which is paid to GWCT. Apple Day is on Sunday 22nd October, and will have a whole load of exciting games, prizes, activities and competitions! 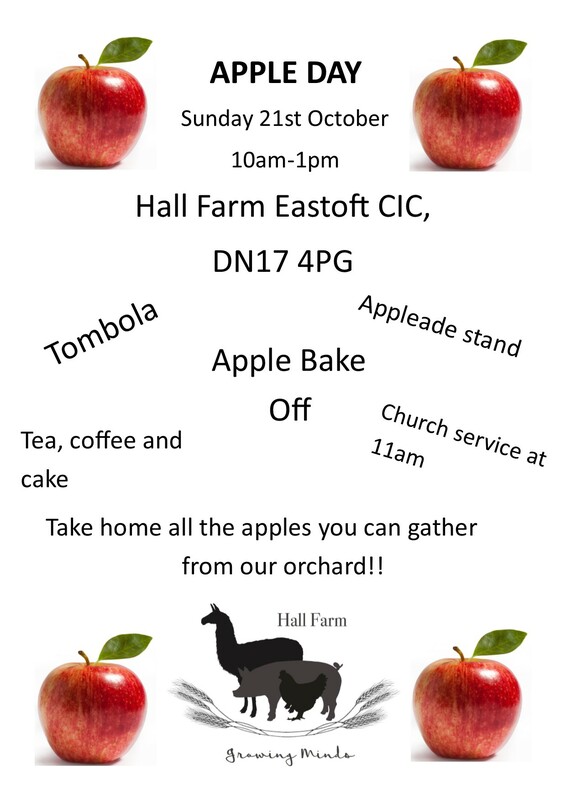 This Sunday October, Hall Farm will be hosting The Great Apple Bake Off as part of our Apple Day celebrations! We’re calling on you lot to show us your most tantalisingly tasty apple bakes to put before our judges! Your bake can be anything from a classic apple pie to a pork and Cider pasty. The only rules are: It has to be baked, it has to contain apples, and of course, it has to be delicious! Get creative with it or keep it simple- it’s totally up to you! We’ll have a junior bake off and an adult one, so don’t be put off! Any age or ability can enter! Entry is just £1 per person, which includes access to our orchard as many times as you like to collect fresh apples FREE of charge! You can practice as much as you can eat! The winner will receive a prize selection, a trophy, and the glory of being the best apple baker around! The event is free entry for all, but any donations made will be put straight in to the funds to improve our Care Farm facilities for kids, the elderly, and those with mental health issues, and Special mental and physical needs. We’ll be accepting entries right up to the big day, so get in touch to let us know you’ll be entering! After a very successful summer of Farm Club, we are excited to be holding a weekly after school Farm Club! Over the summer, more than 30 kids had lots of fun learning how a working farm runs at the busiest time in a farmer’s calendar: harvest time! They got hands on with the pigs, alpacas and chickens, tended to the kitchen garden and went on trailer rides down the farm. All these fun activities will take place every Thursday throughout term time from 3:45-4:45. We will be walking children from Eastoft Primary to save parents having to drop them off as we are so close. We are hoping parents from local villages will be able to make the short journey and maybe club together to journey share! There are endless benefits to children attending farm club such as increased physical activity, improved social and communication skills, it develops children’s knowledge on farm to fork process and the environment, and also improves children’s mental and physical well-being and attention span! See our farm club/visits benefits sheet on the website! We hope to see lots of faces there every Thursday during term time, and don’t forget your Children’s University passports! Keep an eye out for information on more full day Farm Clubs during school holidays too! Contact us on 07715 215718 or Caitlin@hallmarkfarming.co.uk to book your childs space!